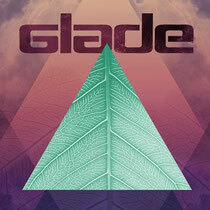 An event we like very much, the final preparations are now underway for Glade Electronic Arts festival. Started seven years from its origins at Glastonbury, this summer’s festival takes place over four days in June located in the beautiful parkland and surrounding woods of Houghton Hall in Norfolk. Fourteen stages will showcase an extensive line-up with over 200 artists includes names such as Sven Vath, Mosca, Vitalic, Stanton Warriors, Foreign Beggars and many, many more. Recent additions include techno powerhouses Marcel Dettman, Levon Vincent, Blawen and Space Dimension Controller. The East of England festival also includes many other attractions including the Pyromid stage (yes it’s spelt correctly), which will burn down on the Sunday night and a brand new Meteor stage, which will look like a UFO is being currently being built in the wood. Festival-goers can also enjoy a woodland party hosted by the Secret Garden Party; The famous Rabbit Hole Stage and round-the-clock music as it has a 24 hour license. Aimed at the underground music fans Glade is renowned for its friendly up-for-it crowd and takes place between 14-17 June at Houghton Hall Near King’s Lynn in Norfolk. 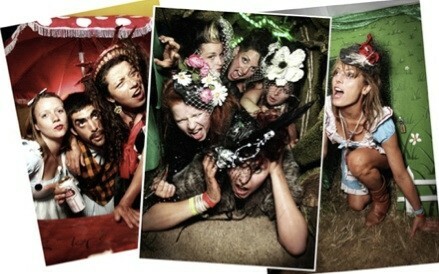 Tickets are £135 each and are available at www.gladefestival.com. First of all I would like to say terrific blog! I had a quick question that I'd like to ask if you don't mind. I was interested to find out how you center yourself and clear your mind before writing. I have had a difficult time clearing my mind in getting my ideas out. I do take pleasure in writing however it just seems like the first 10 to 15 minutes tend to be lost simply just trying to figure out how to begin. Any ideas or tips? Appreciate it!